Rates starting at 2.99% for GOOD CREDIT, For NO CREDIT we have a FIRST TIME BUYER PROGRAM, For BAD CREDIT we have a RE-ESTABLISH CREDIT PROGRAM. Garza Motors is a Family Owned Used Car Dealership committed to our customers and our number one goal is achieving our clients expectations. We offer a good variety of some of the best selling cars with very competitive prices for all budgets. Every car gets an inspection in our Full Service Mechanic Shop. 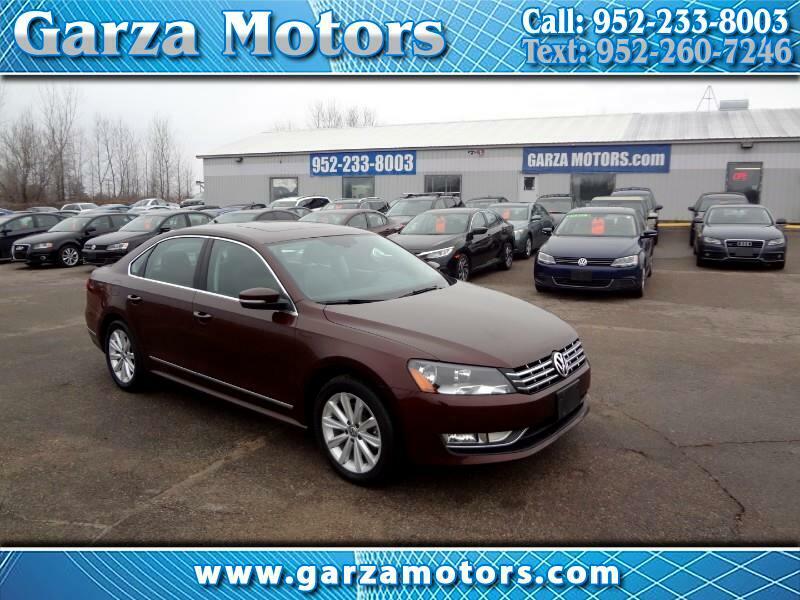 At Garza Motors you will never feel pressure to buy but freedom to choose.